PAUL White has spent hours helping a team of organisers put together the Reef 2 Beach Longboard Classic, but his job will not be finished when the surfing event begins at Agnes Water this morning. White will be on the microphone for much of the event, answering questions and helping run the schedule for much of the remainder. But the surfer is not missing out on a bit of fun of his own, taking to the water in three categories. "I am going in the over-40s, the open age freestyle as well, and the locals competition," he said. Today's surfing is for people who live north of Fraser Island, giving locals and surfers from Yeppoon a chance to be competitive before the serious longboard athletes arrive from further south. White is keen to make an impact and lead the local charge in all of his categories. "I used to like joining in for fun but I have ridden the boards most of my life," he said. "I am pushing myself for a win now." The event will be a win for White and his team from Tide n Turn Boardriders Club if the competition runs smoothly and creates a stir. With more than 110 riders expected to compete, he sees no reason why the 17th annual Longboard Classic won't be the best yet. Half of the surfers will be coming in from a distance chasing success. 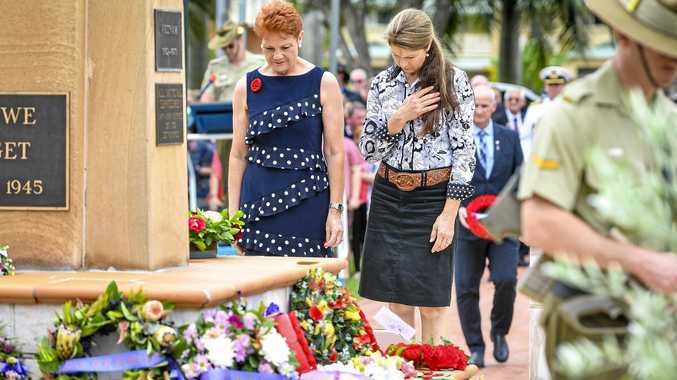 "Fifty per cent come from places like the Sunshine Coast and down to Sydney," White said. "The others are from Gladstone, Yeppoon, and Rockhampton." On top of the prizes for winners of events, there is also the chance for surfers to score big time in raffles all weekend. "We have about six boards donated and heaps of hats and all sorts for raffles," White said. The Classic begins at 7am today at Agnes Water beach.